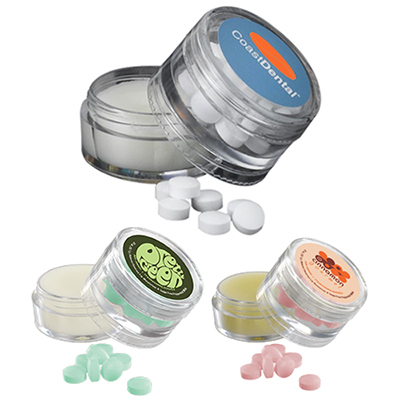 Make your brand the envy of everyone with our imprinted Large Snack Canisters. The canister includes colorful Plain M&M candies. Your logo will appear on the top of the lid. 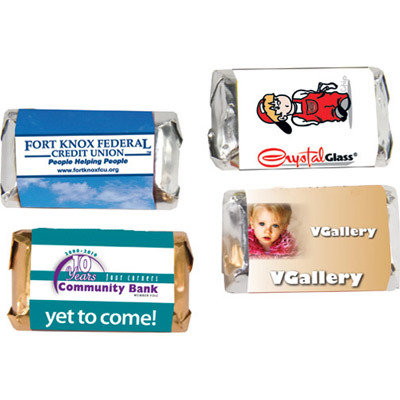 Perfect gift for candy lovers, they can be distributed at tradeshows, conferences and practically at any place where you want to promote your brand. What’s more, your customers can refill them with candies or use them for any storage need. So don’t wait any further. 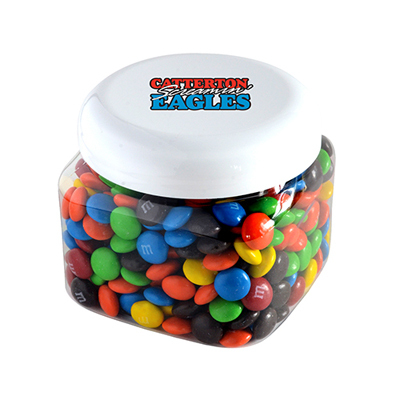 Place your order for Plain M&M's - Snack Canisters today! Ideal solution for the candy lovers!